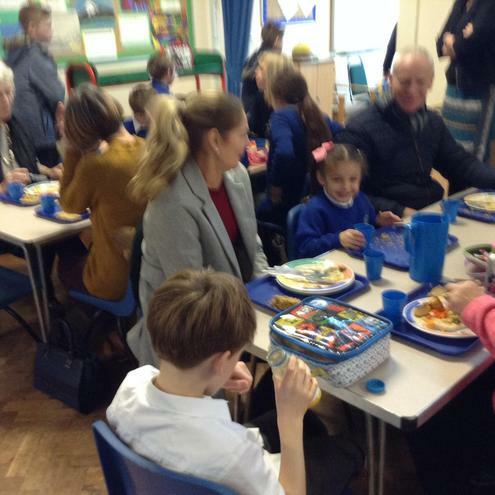 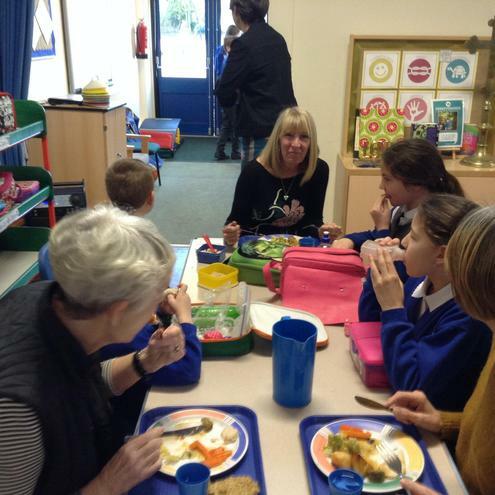 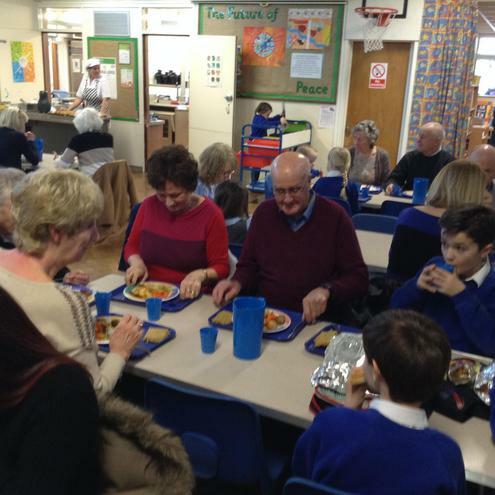 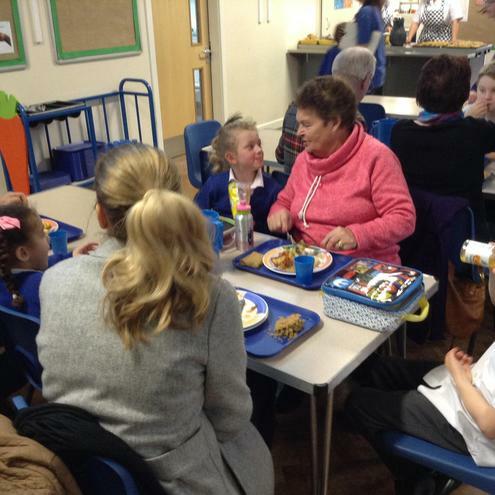 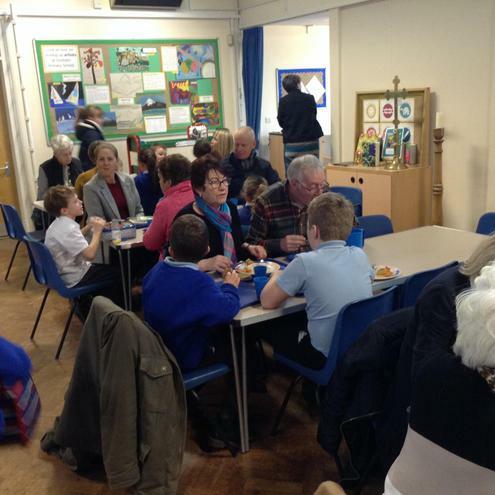 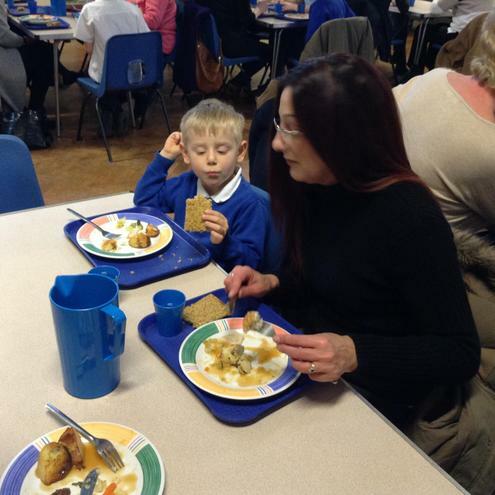 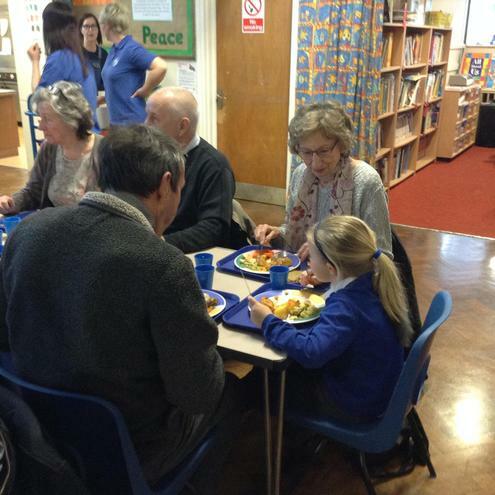 As part of our continuing committment to developing our links with the wider community, each term we invite parents and grandparents to join the children for lunch. 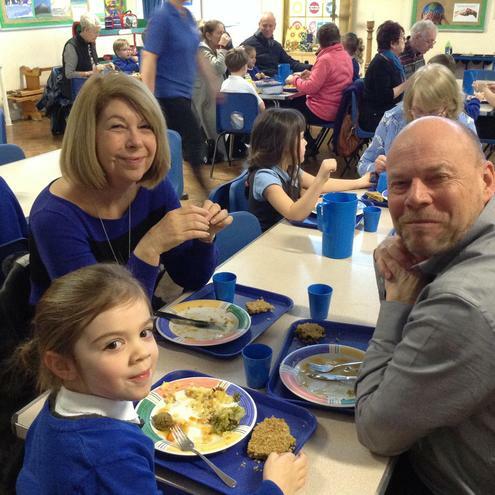 During this time families have a freshly cooked school dinner which includes pudding! 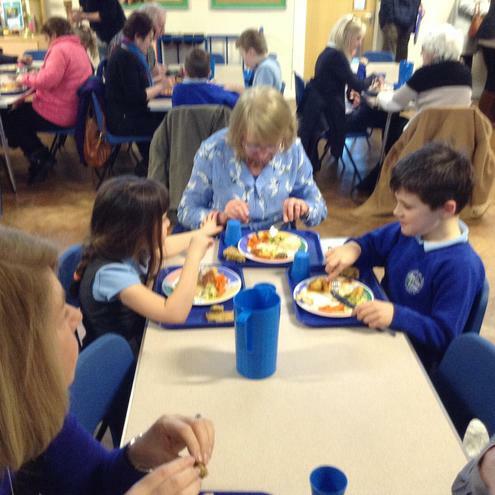 Once lunch has been eaten parents and grandparents are able to 'go out and play' with their children. 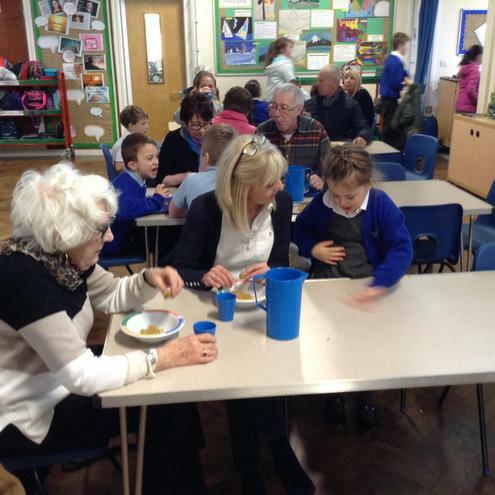 Why not give it a try next time?